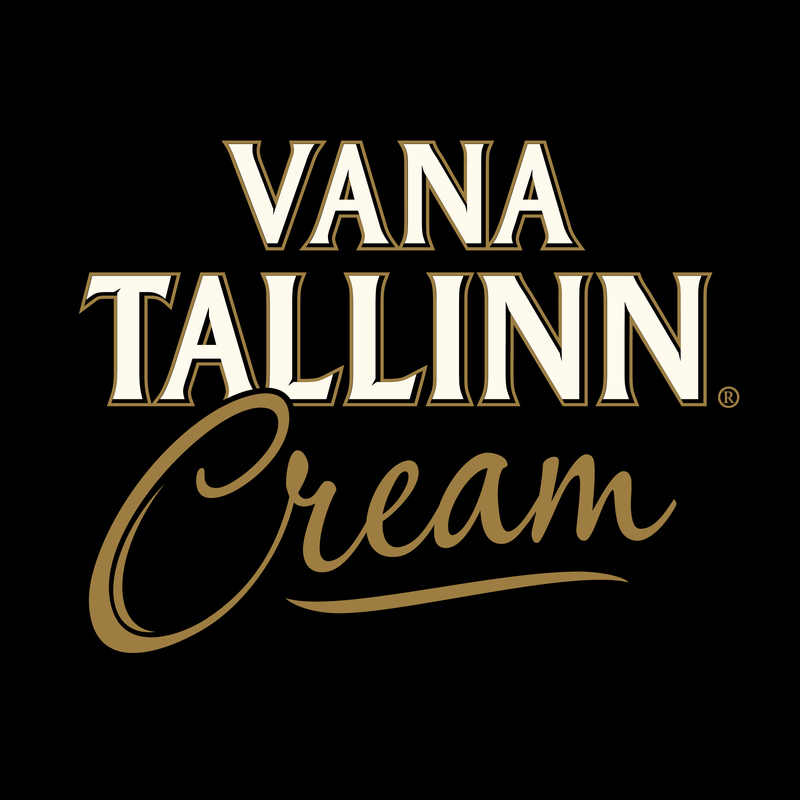 Vana Tallinn Original Cream Liqueur combines the traditional and unique rum-and-citrus taste of Vana Tallinn with the freshness of cream. 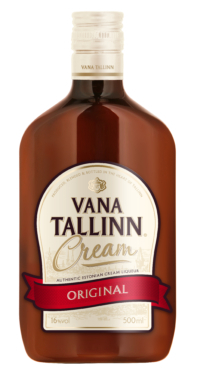 Enjoy it on the rocks or added to coffee. 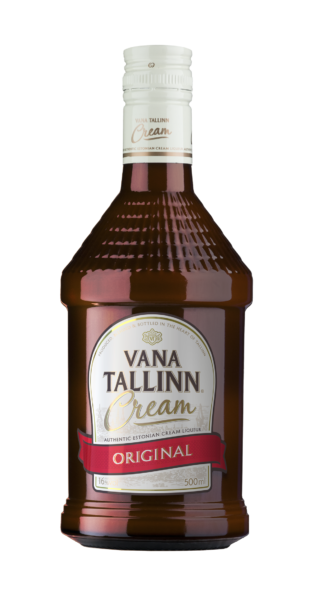 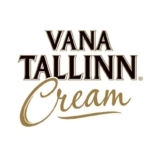 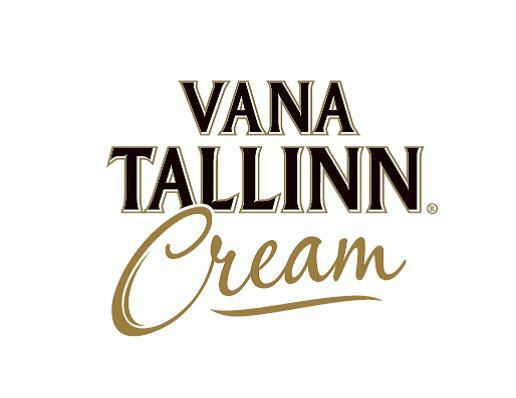 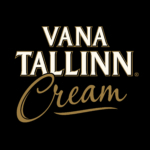 The smooth flavour of Vana Tallinn Original Cream Liquer is a combination of the rum and citrus flavours of the classic Vana Tallinn together with the freshness of sweet cream.